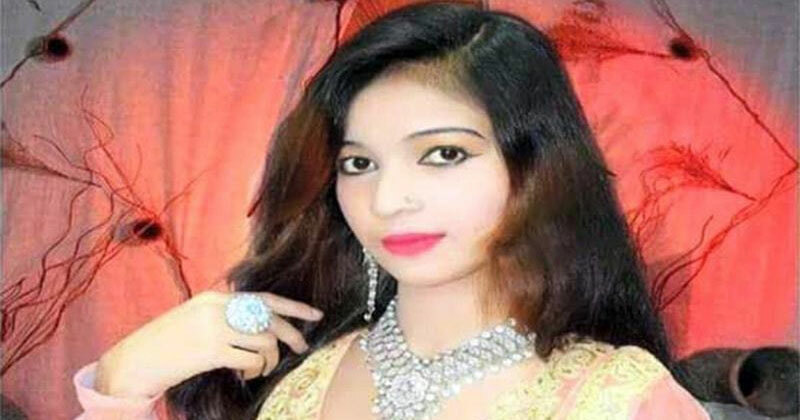 A 24-year-old pregnant Pakistani singer was shot dead in a gathering when she refused to stand up for her performance on stage. However, later stood upon others request, this angered the man who then went on to shoot her. Humanity is stopping to a different low every hour somewhere around the world, and this time it happened in Pakistan. A pregnant Pakistani singer was shot dead during a festival ceremony because she refused to stand while singing on stage. Now, a video clip from the incident has started surfacing the Internet and the entire thing is nothing but shocking for anyone. Identified as 24-year-old, Samina Samoon, also known as Samina Sandhu was shot by one of the people in the audience. The incident happened in the Kanga village, where Samina was performing for a festival ceremony. It all started when someone from the audience in the middle of Samina’s performance, identified as Tarique Ahmed Jatoi, asked her to stand while singing. Since she was pregnant, she refused at first, however, later on, she stood up and this made the accused shoot at her. The accused was immediately arrested by the police. Now, the husband of the victim demands an FIR should be filed against the accused of the double murder case. A double murder of his wife and his unborn child.